Tasting Note: Shochu is a Japanese traditional hard liquor, distilled spirits made from grains and vegetables. The most common base ingredients are sweet potato, barley, rice, buckwheat and sugar cane. 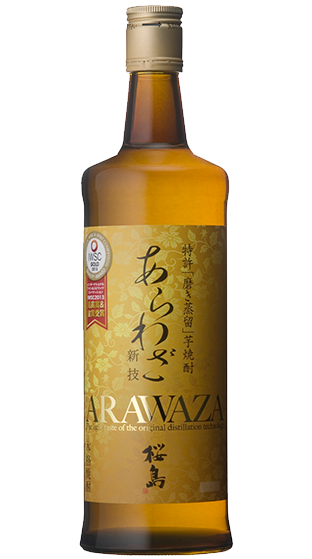 Try this Hombo Shuzo Arawaza Sakurajima Shochu.